Lotions. Body Butters. Body Oils. Bath Oils. Mottles Candle Wax. Humectant (attracts & retains moisture). Moisturizer. Non-irritating, highly moisturizing ingredient. Cosmetic grade. Research sources: Cosmetics & Toiletries, January 2001, page 79; Cosmetic Dermatology, September 2000, pages 44–46. COMMENTS: It took me awhile to leave a review for this because I couldn't remember for the life of me, why I ordered it in the first place! I ended up using some for a P-trap in our basement that had gone dry! Finally, I remembered that I ordered it to coat the inside of a few soap molds that I was having trouble getting the soap to release. So I gave it a shot and it did seem to help a lot! I've tried mineral oil in a few other misc projects and have been very happy with the versatility! • Helps with releasing soap from molds! "Mineral Oil That is Soft And Gentle On The Skin"
"Works nicely for a Massage Oil"
COMMENTS: I used this and a few other oils and made a quite nice massage oil. My husband said it was nice and relaxing. I will order more in the future. COMMENTS: I use this in my sugar scrubs for family gifts they can't get enough of it! "Saved the use in for Massage oil so far." 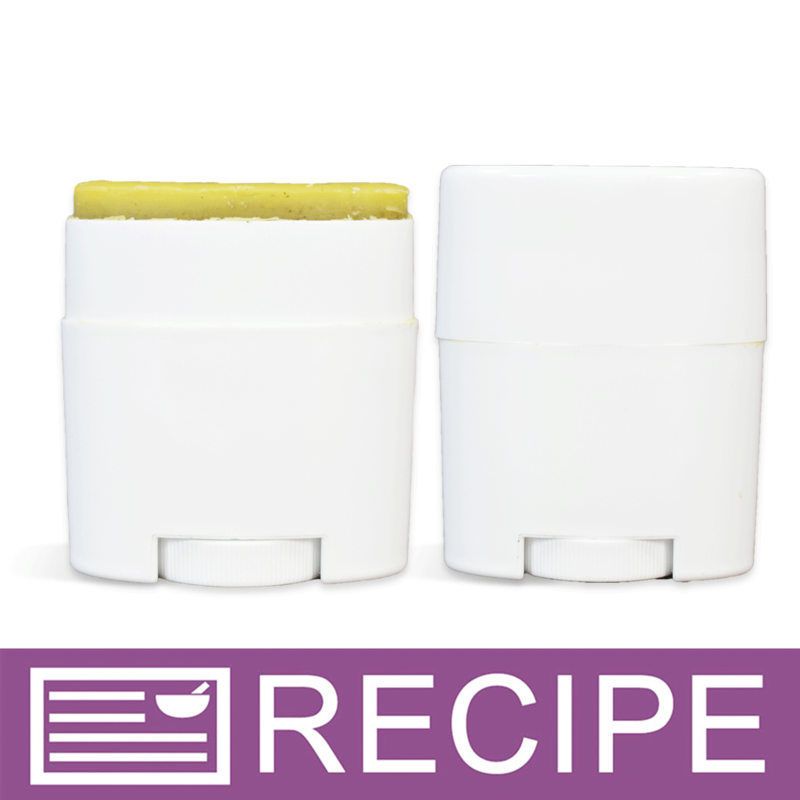 "I love the properties for my products"
COMMENTS: I use mineral oil to grease plastic molds that I want to use a cold process recipe in. Cold process is usually hard to remove from the intricate plastics like Milky Way molds, but a little mineral oil, and they usually pop out much easier. COMMENTS: This mineral oil feels so silky smooth and is the highest quality. 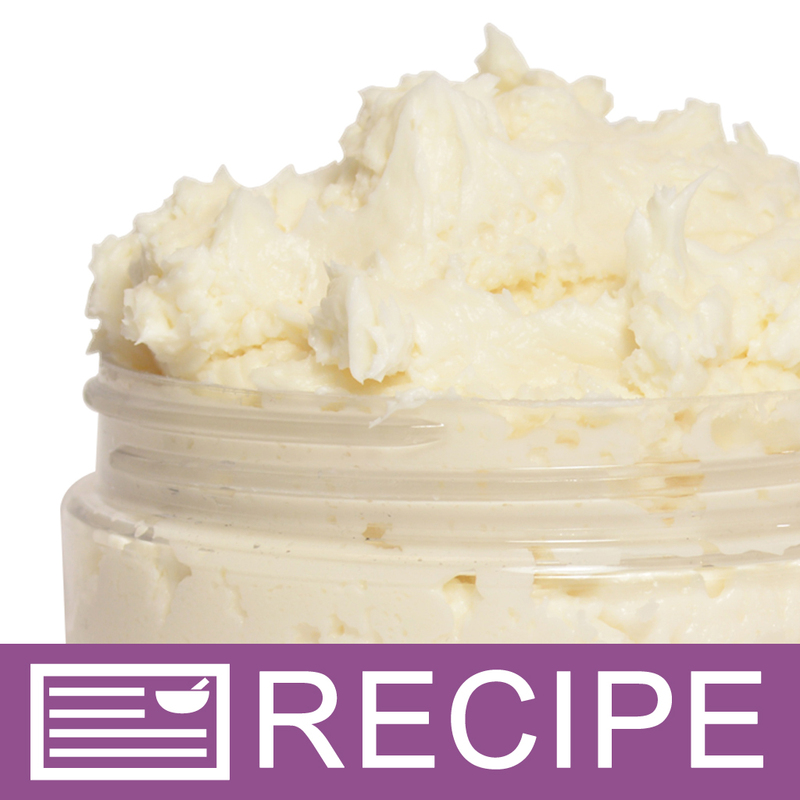 It makes all of my lotions and butters feel so rich and moisturizing. Just a touch in the melt and pour soap bases add a wonderful shine and help the soap release from the soap mold. It is a perfect carrier oil for various massage oil blends. I love this product and will be buying it again. COMMENTS: I am not a fan of mineral oil, but I liked this one. Was nice and light. COMMENTS: So good it can be used as is. I used small amounts in soap for a smooth feel. COMMENTS: This mineral oil is odorless and clear. The best price I've been able to find anywhere as long as I order 4 gallons, which works for me! Love the no shipping cost as well! COMMENTS: Has a silky feel to it. Great price. COMMENTS: it came in a clear bottle, the oil is clear, very easy to pour and mix, i am happy with this product. "Glad I gave this a chance"
COMMENTS: I almost did not try Mineral oil because of all the negative things people have said about it. I am glad I tried it. I have used in soap and some of my lotions, however, this is great alone on skin straight from the shower. Does not leave a oily feeling on skin at all. COMMENTS: I use this to mix with my essential oils to cut them and blend them. This is excellent quality mineral oil. COMMENTS: I put this in an aluminum bottle with a fine mist sprayer to lightly coat my silicone & other molds before pouring the soap in (for easy release). I was pleased that it sprayed so easily. Better than store-bought! COMMENTS: I have now added "Mother's Baby Oil" to my line and it is selling very well. Just add some FO to a bottle of this (same thing as baby oil) and adults are eating this up. They can have their own "baby oil" with the fragrance that suits them! 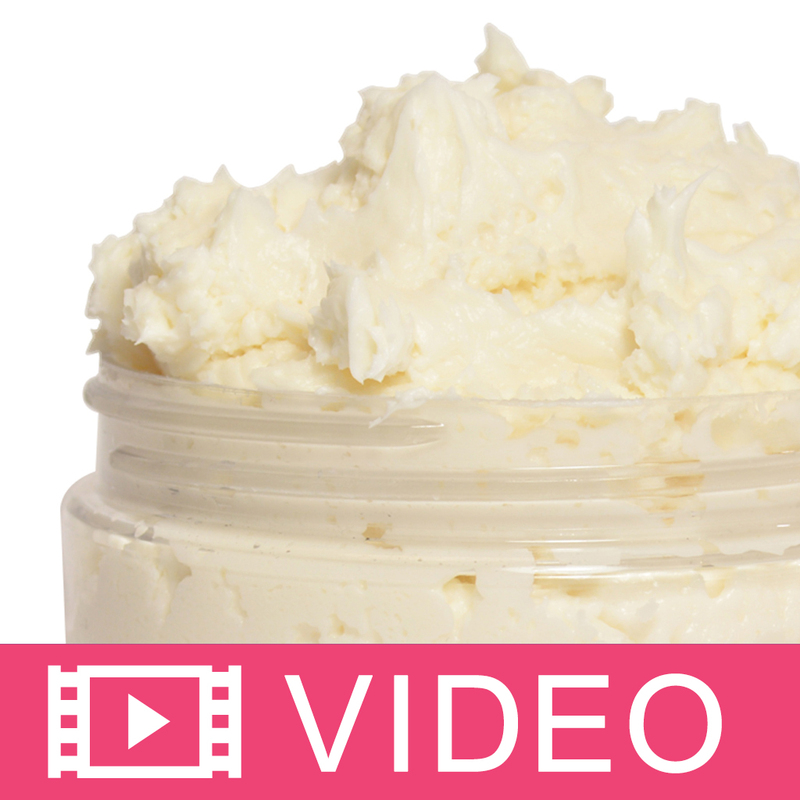 "Can Fractionated Coconut Oil be an acceptable substitute for mineral oil, particularly in your moisturizing bath oil recipe?" 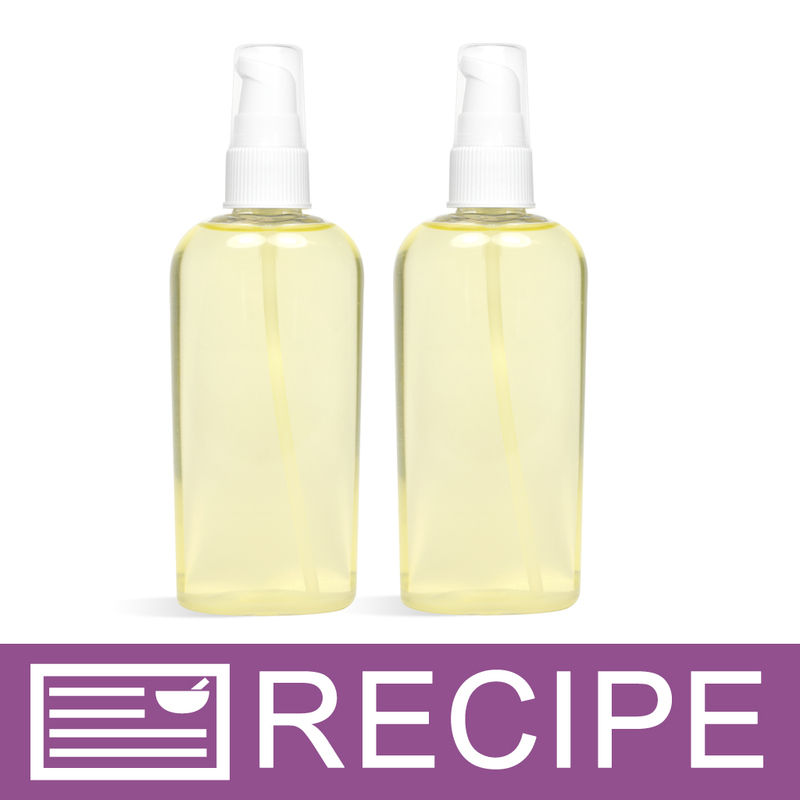 Staff Answer Yes, you can substitute Fractionated coconut oil for mineral oil in this recipe. Staff Answer This product can be used in children's products. "Will this work in a spray bottle or is it too thick? " Staff Answer This does work with a spray top. "Can I add this mineral oil to my bath sea salt? Thanks." Staff Answer Certainly you can add oils to bath salts with mineral oil being no exception. 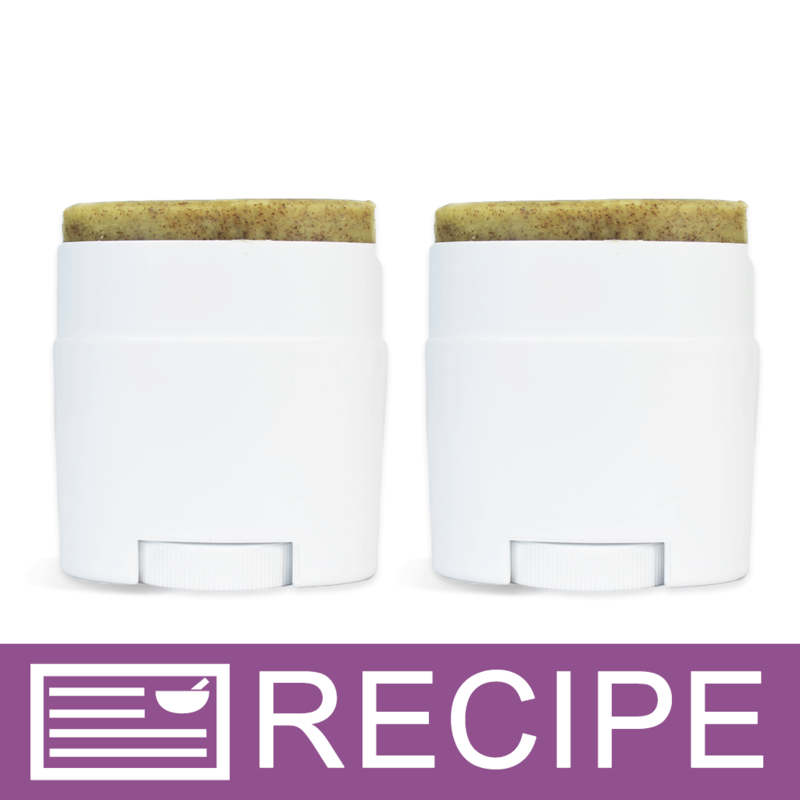 Just be sure not to add so much oil that it becomes a scrub rather than a bath salt product. Also, adding oil may create a slippery bathtub. Use caution when stepping in or out of the tub after use. "Is this mineral oil considered to be White Mineral Oil as in Light Mineral Oil? " Staff Answer Our mineral oil is a light mineral oil as opposed to a heavy, more viscous oil. "What is the viscosity of this product?" "Is this considered a cosmetic grade oil (non-comedogenic)?" Staff Answer Yes, per our 'Overview' tab, this is Cosmetic Grade.